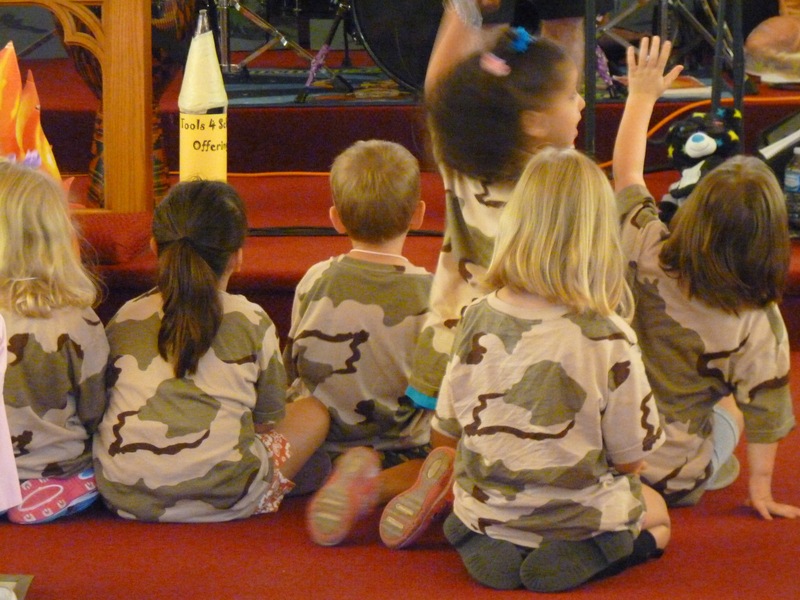 Nursery care for 0-5 years old is provided during our 10:45 a.m. worship service. We provide nursery attendants to care for and play with the kids. Parents are also welcome to stay in the nursery with the children. A television located in the nursery displays the church service for nursery viewing. During each worship service a Children's Message related to the pastor's message for the day is shared with young children. Children are invited to take a 'worship bag' into the worship service with them. Worship bags include reading material appropriate for young children as well as some paper and crayons or a pencil. These activity bags can assist parents in helping their children stay quiet and focused during the service. Want to SERVE in Children's Ministry?